In the mood for Maggie Moo's? The Washington University AEPhis are teaming up with Maggie Moo's of Ladue to support UCCC! By simply showing this flyer, on Tuesday, March 29th when you purchase a delicious frozen dessert, UCCC will benefit. Please share with your friends, family, neighbors and anyone who enjoys ice cream. Please remember, everyone must bring the flyer with them in order for their purchase to count towards our total! 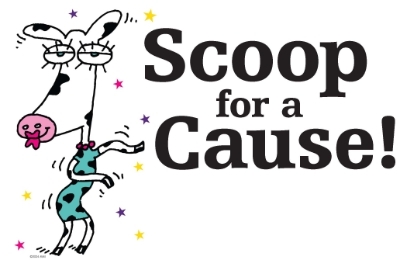 Maggie Moos will donate 20% of the proceeds we bring in that night to AEPhi's donation to UCCC!